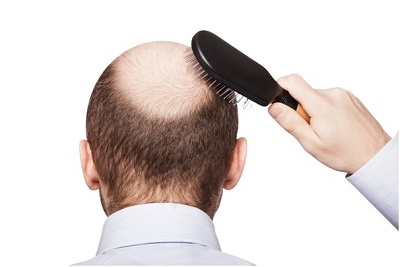 Hair loss is a common problem that affects both men and women all over the world. Although some might feel completely okay with losing hair and just say it’s a part of aging, some can’t possibly live with it, most especially women. However, through countless medical and technological advances, hair loss already has a solution. An option is to undergo one of the two methods of effective hair transplants in Mexico. Hair Transplants To have a better understanding of these two methods of hair restoration in Mexico and elsewhere, one must start at the beginning. Since the 1950s, hair transplantation has been used and is considered as one of the most effective even by today’s standards. Hair transplantation is a surgical procedure where a strip of scalp or individual hairs from the back of the head is removed and placed in the areas of the head where hair loss is visible. Here is where the two methods differ.